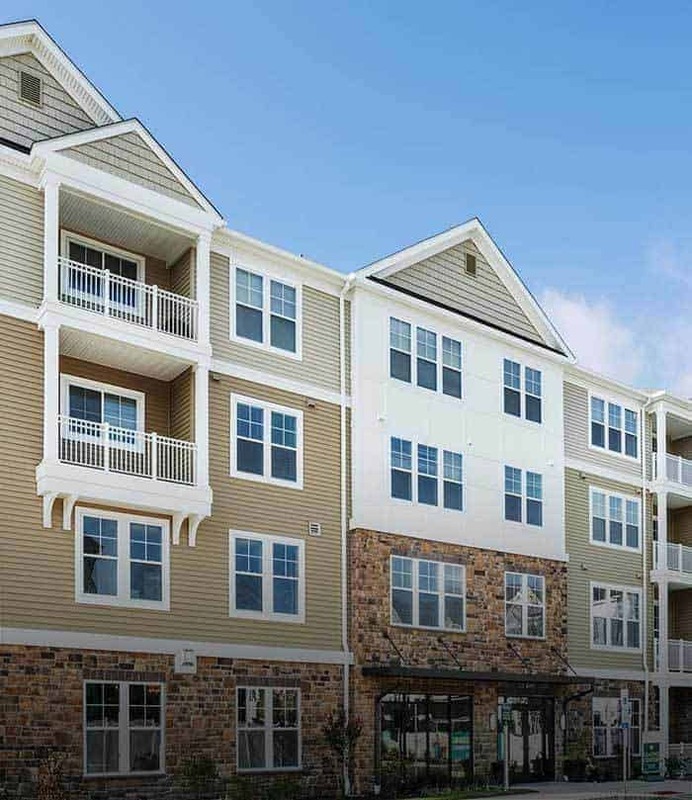 FIND THE APARTMENT THAT IS RIGHT FOR YOU IN NEW JERSEY. 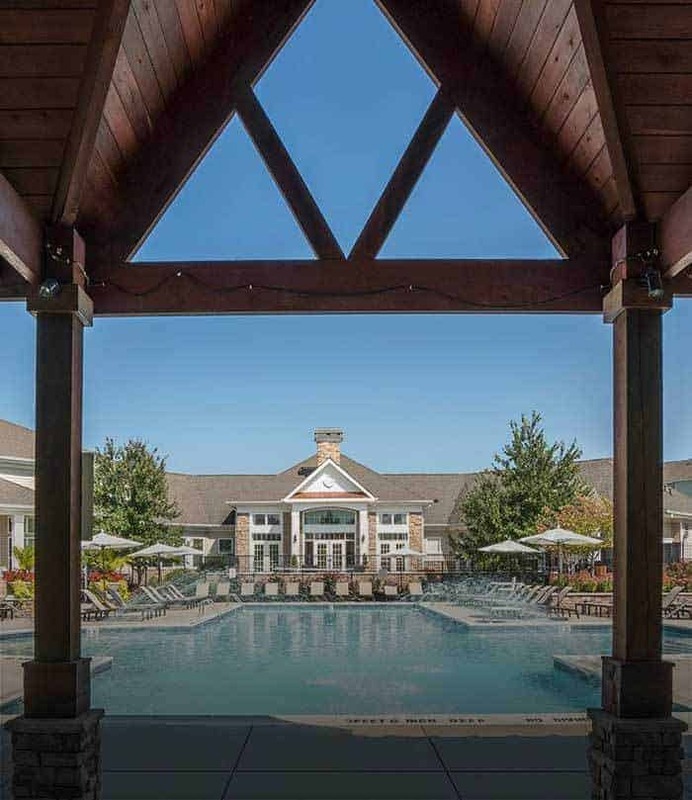 This brand new luxury apartment community in East Brunswick, New Jersey, offers 1- to 3-bedroom residences, plenty of upscale amenities and easy access to the entire region. No matter what direction life takes you, Kensington Place is the place to start. 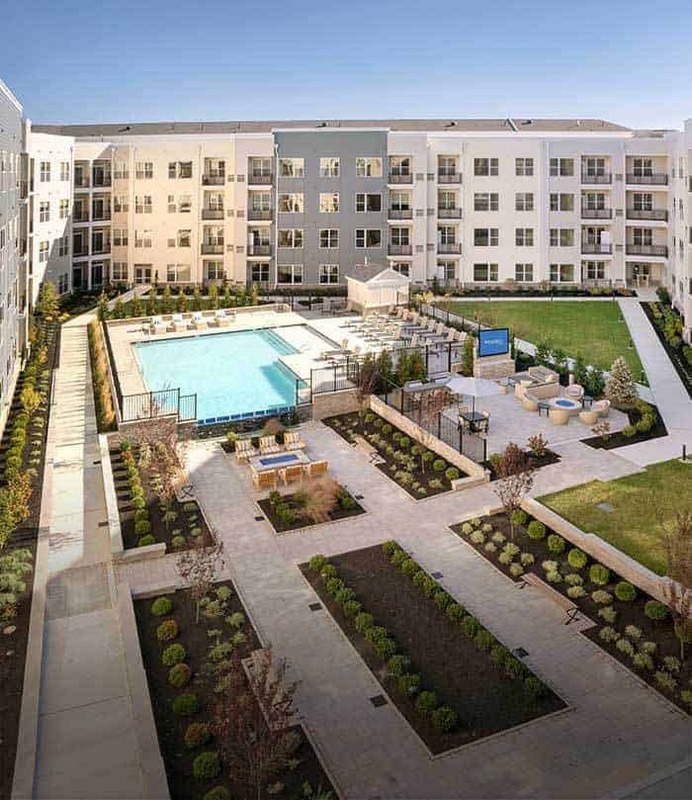 This brand new upscale apartment community in Princeton, New Jersey, puts you at the center of everything. 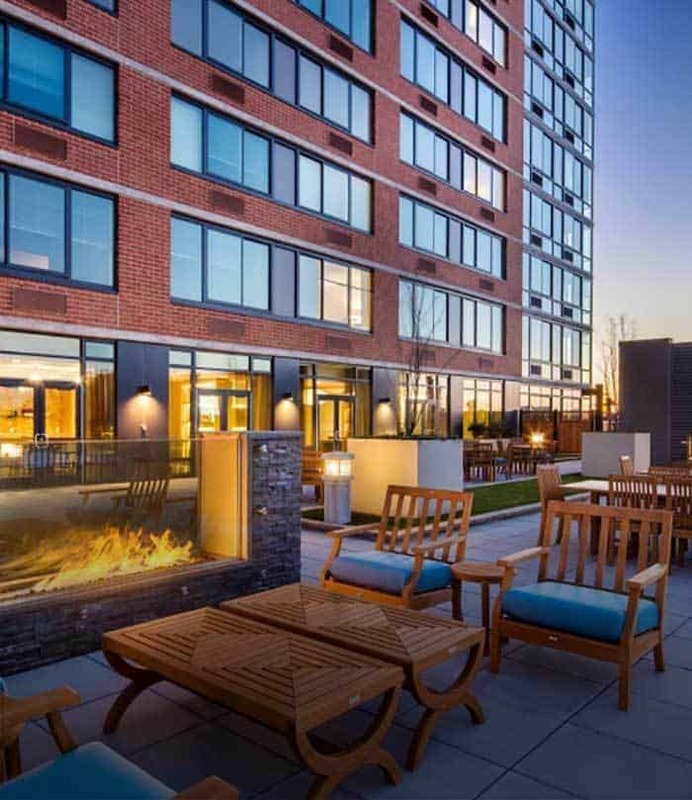 Enjoy easy access to NYC and Philadelphia, luxurious community amenities and contemporary 1- and 2-bedroom homes. Find your center.